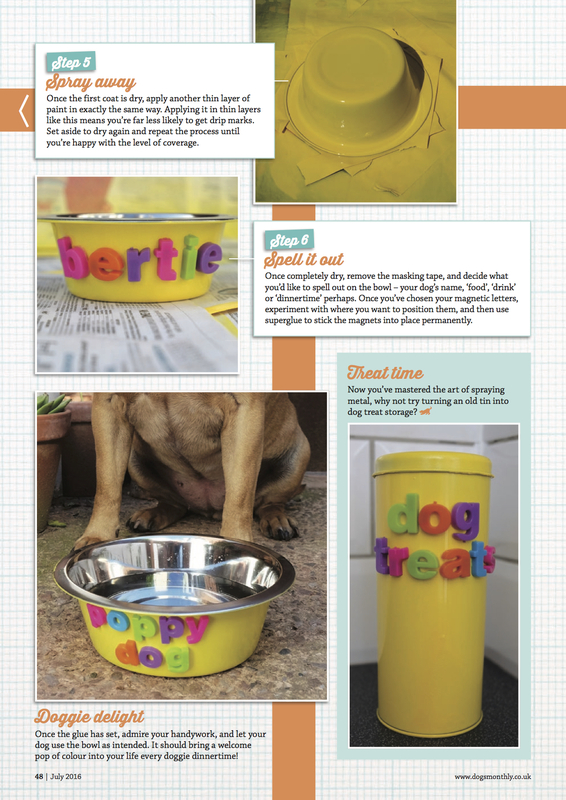 I thought I’d share some of my recent craft features from my ongoing series in Dog’s Monthly Magazine. 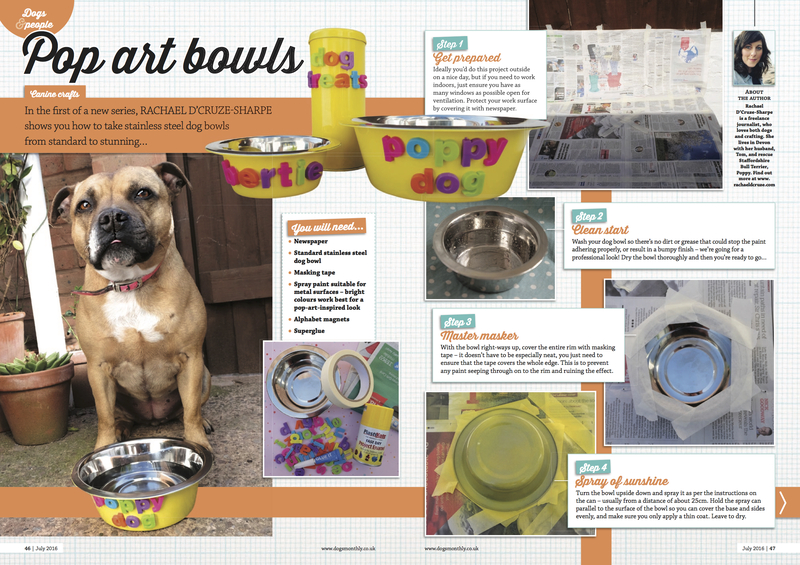 I hope any pet parents out there feel inspired to get crafty! I lived in Bath for five years so it was nice to re-visit the picturesque city to write this piece on it’s top attractions for Somerset Life magazine. Please excuse the late posting – busy times! It’s no secret that I love animals and have a particular fondness for alpaca, so I was happy to receive a commission to head to Exmoor to meet one of the leaders in the field to fabric movement, and some very cute camelids too! I recently headed to Cotleigh brewery in Wiveliscombe, where I discovered a fascinating 35 year history of brewing excellence and a brand fit for the future… My piece was published by Somerset Life, one of my regular clients, you can read it below (click for larger text). Is it Beer O’clock yet? 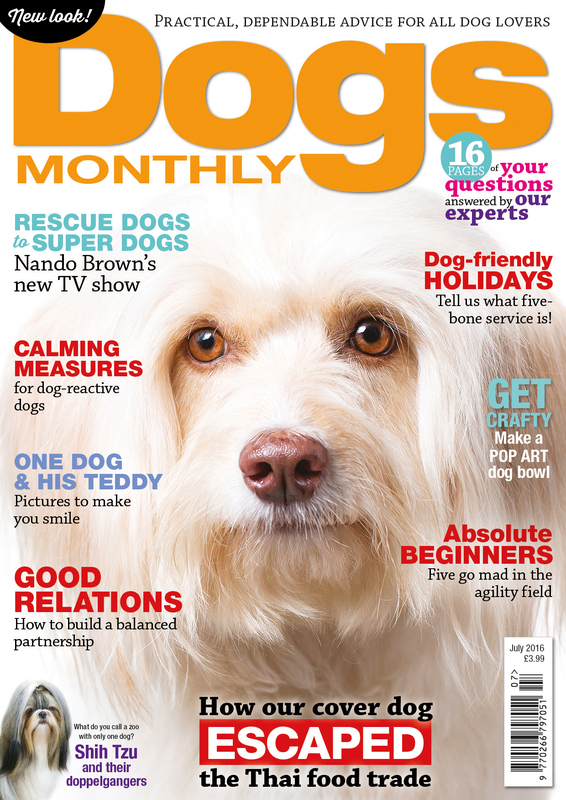 I’m happy to be working with Dogs Monthly magazine again, providing them with a monthly DIY tutorial. Dogs and crafting – what’s not to like! Here’s my first project, how to create pop art inspired bowls – sure to brighten any feeding area.